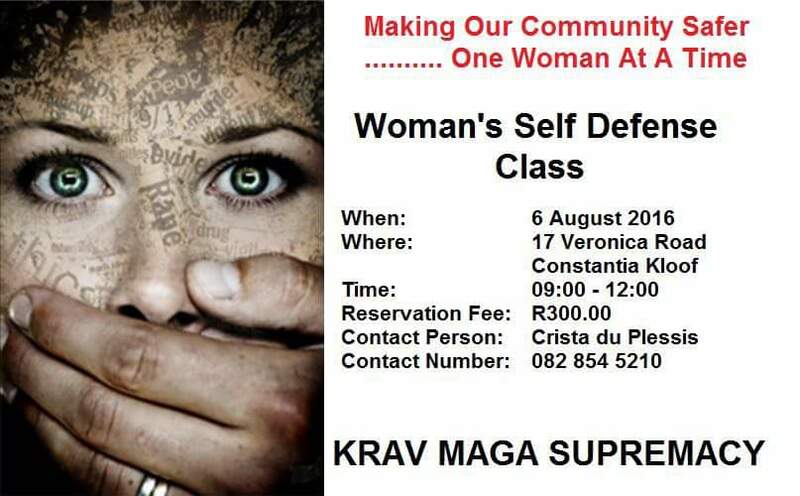 Contact Crista 082 854 5210 to book your spot – for a life changing experience. Leave, feeling empowered! !